Date: Jan 26 2019, 12 p.m. EVENT CANCELLED - We apologize for the incovenience. 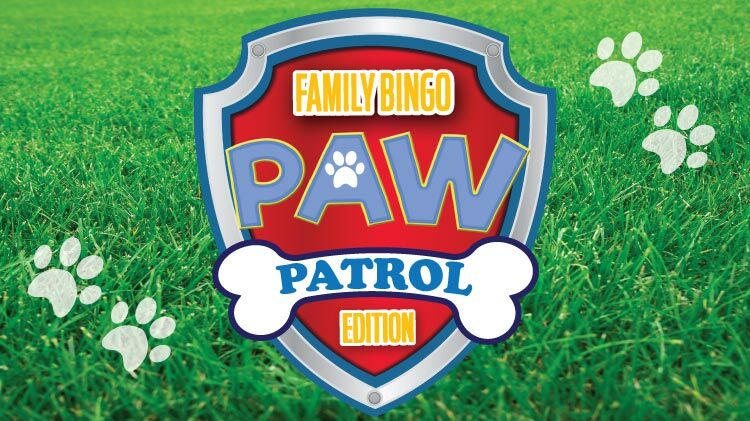 Play Family Bingo - Paw Patrol Edition at Kazabra Club for your chance to win big! This special bingo event will feature various prizes, cash, and a family trip! All ages are welcomed to play. Cards are $10 each, buy 5 and get 1 free.